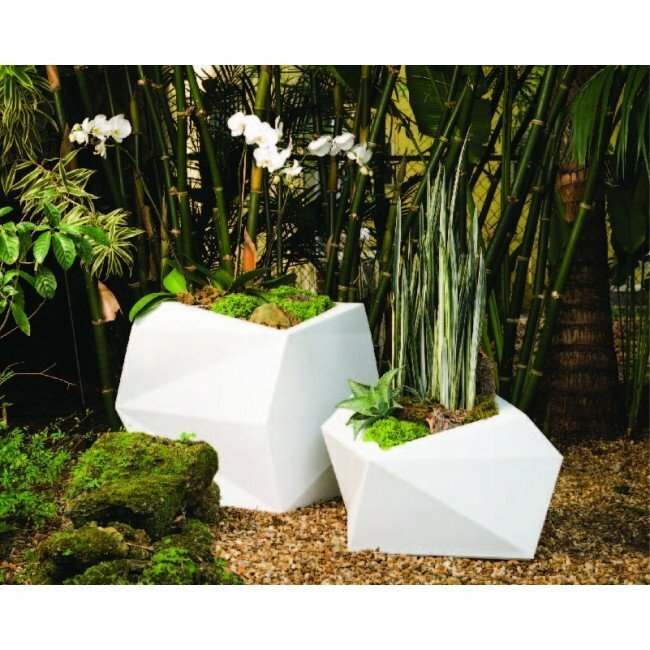 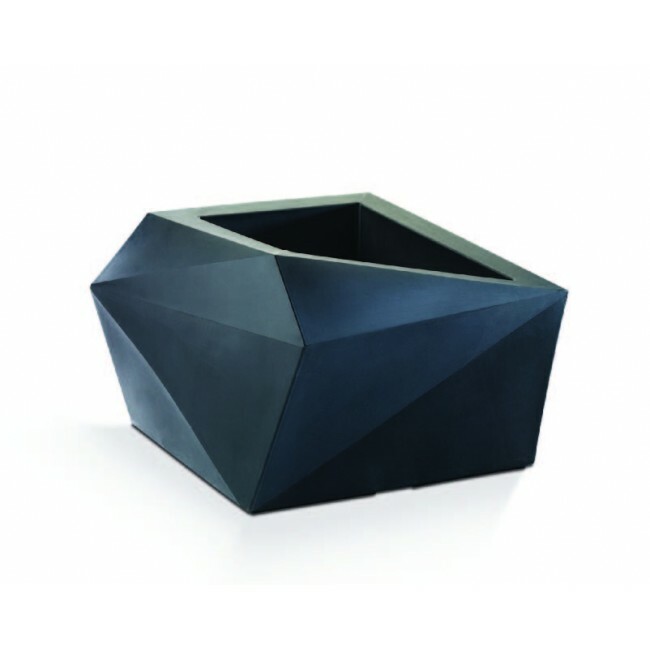 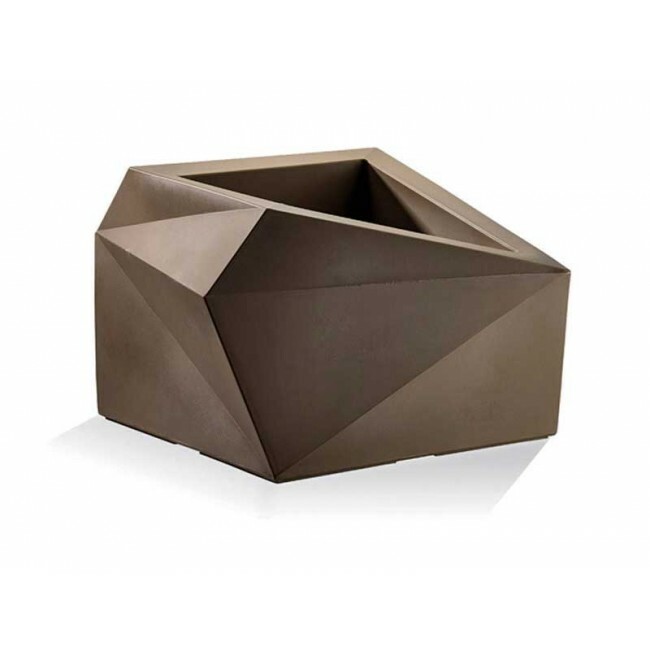 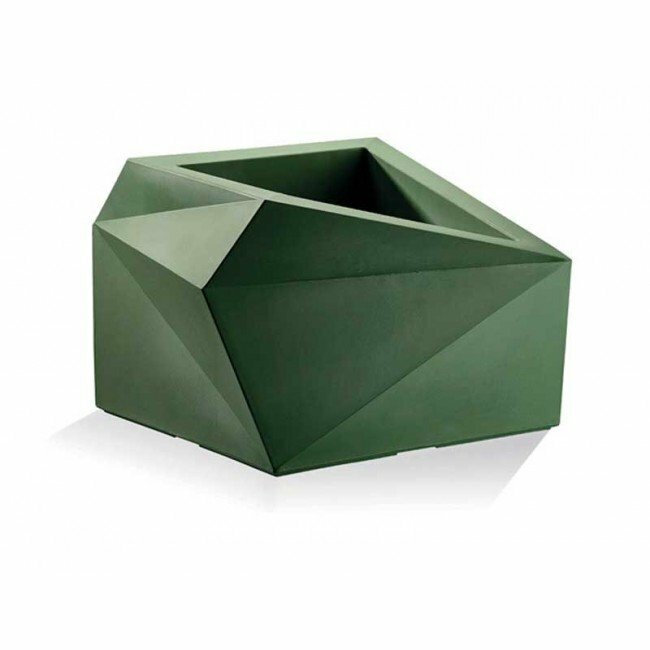 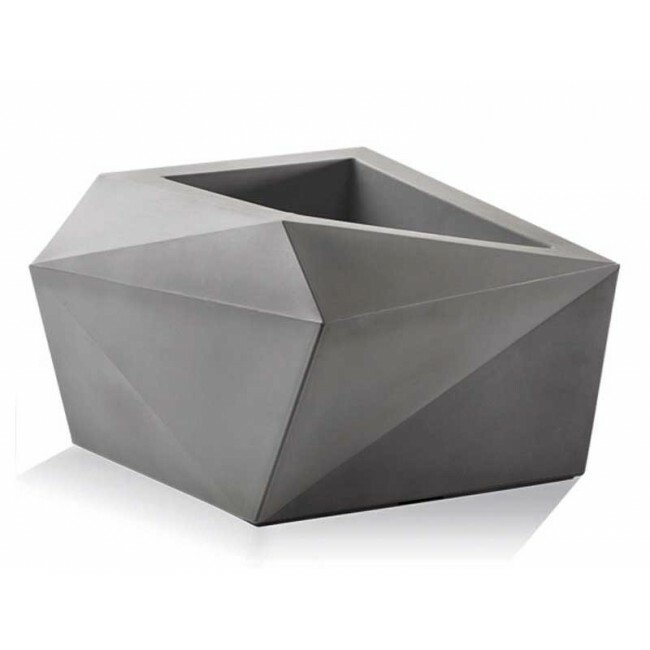 Add instant interest to your interior and exterior designs with the Origami planter. This uniquely shaped plant container boasts a 100% recyclable polyethylene construction with weather resistant properties. 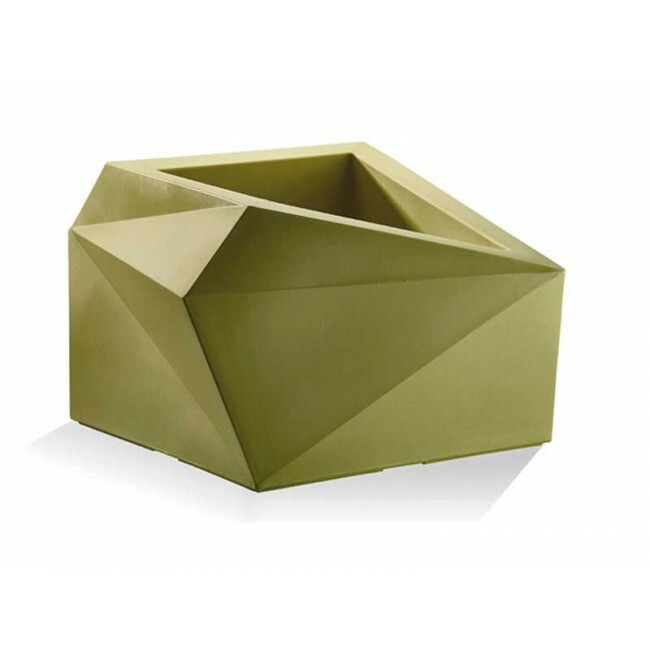 Use the Origami indoors or out year round without fear of chipping, cracking, or fading. 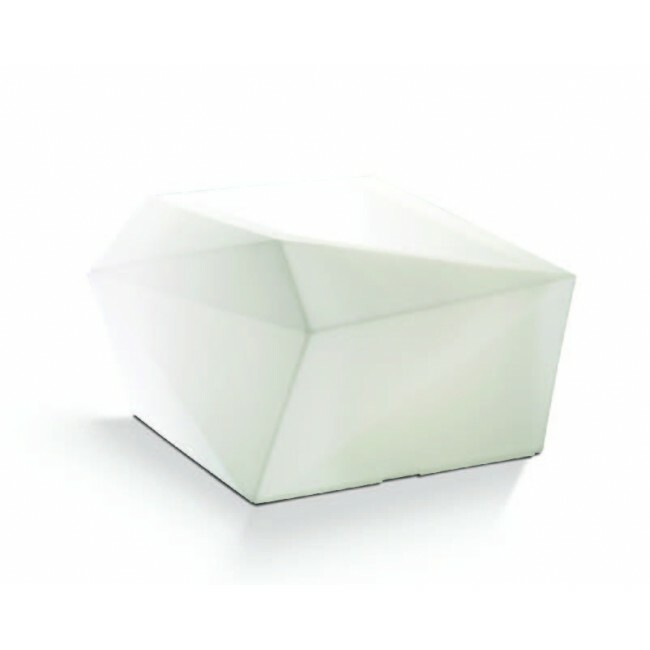 It features a double wall for added durability.